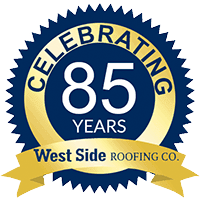 If you're anything like us here at West Side Roofing, your family matters the most. And with that comes the safety and security of your children. 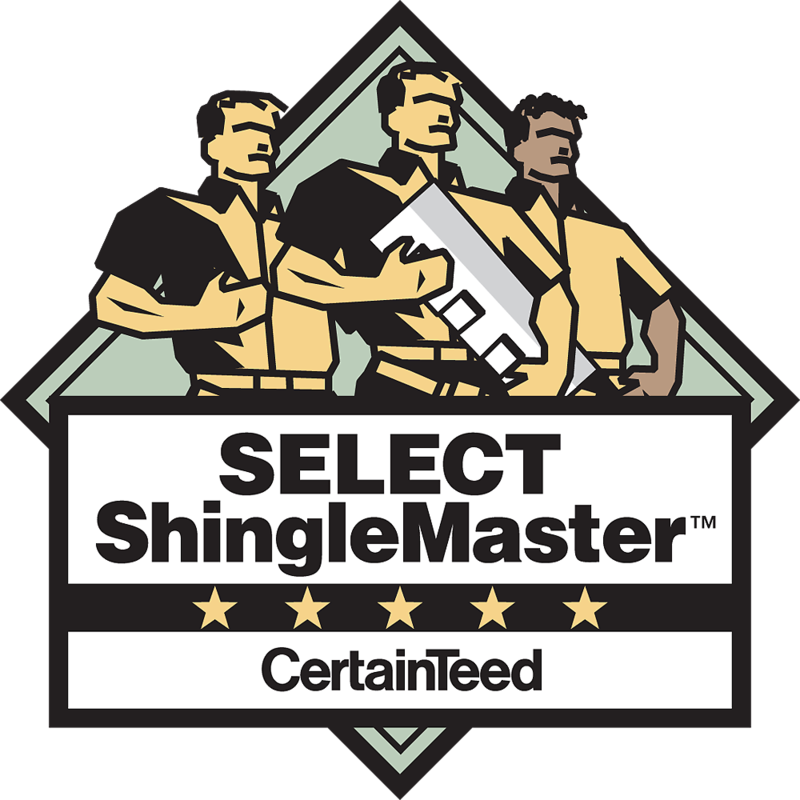 Before choosing the correct contractor to replace your roof, think about what you might have to live with for years on the ground and not up on your roof after it’s done. Most people don’t really think about this one simple thing… “nails”. That’s right rusty old nails that fall onto the ground during a roof tear-off. If you choose the wrong contractor, this could cause you months and maybe even years of heartache in your yard. The last thing anybody wants is an unsafe yard for your pets, children and even yourself. That’s why choosing the right roofing contractor matters more than just the installation and beauty of your roof. Why do we use Equipters? So why do we use them? It really goes back to our roots of being a family company with family values. 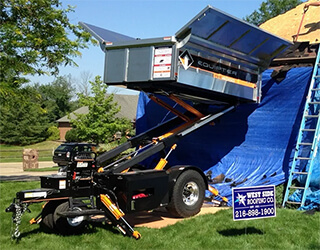 We could simply do it the old fashion way and dump everything down into your yard, but going that extra mile gives you the added piece of mind that not only will your roof installation go smoothly but the clean-up will be, well clean!!! Want to know more about the Equipter and our other cleanup practices and how we do your job the right way? No problem, feel free to contact us by email or phone, our staff is ready to educate you and help you along the way of this very important purchase decision.